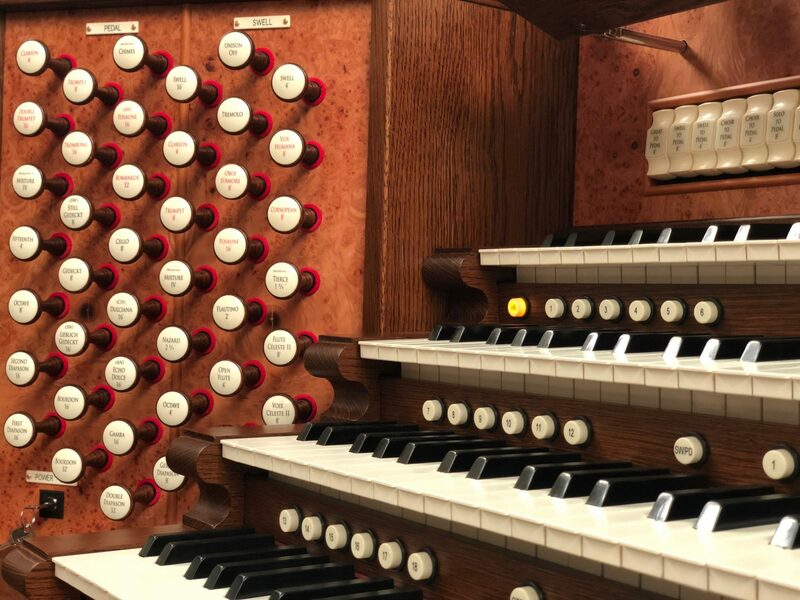 Today, we are going to close our blog series in which we’ve been sharing interesting facts about the organ. 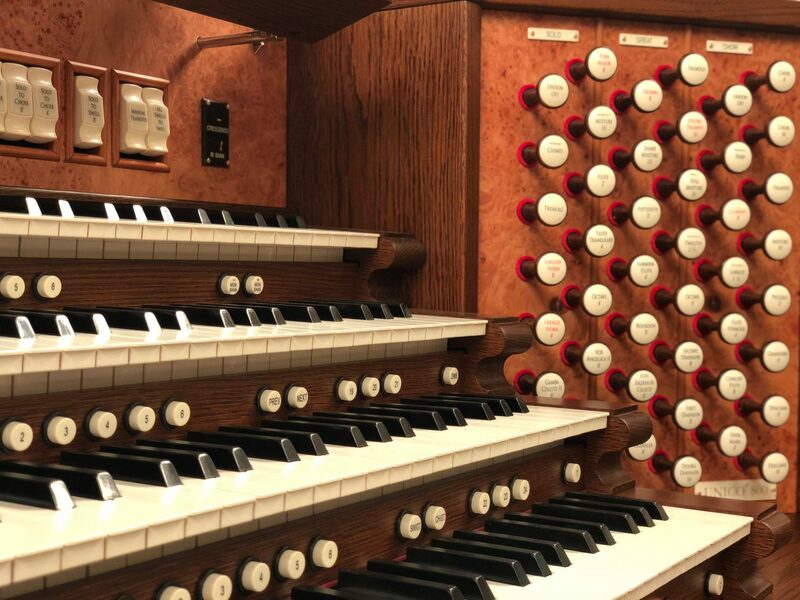 If you’ve been keeping up with our blog series, you will have read how the organ has been the center of many cultures across the world and throughout history. 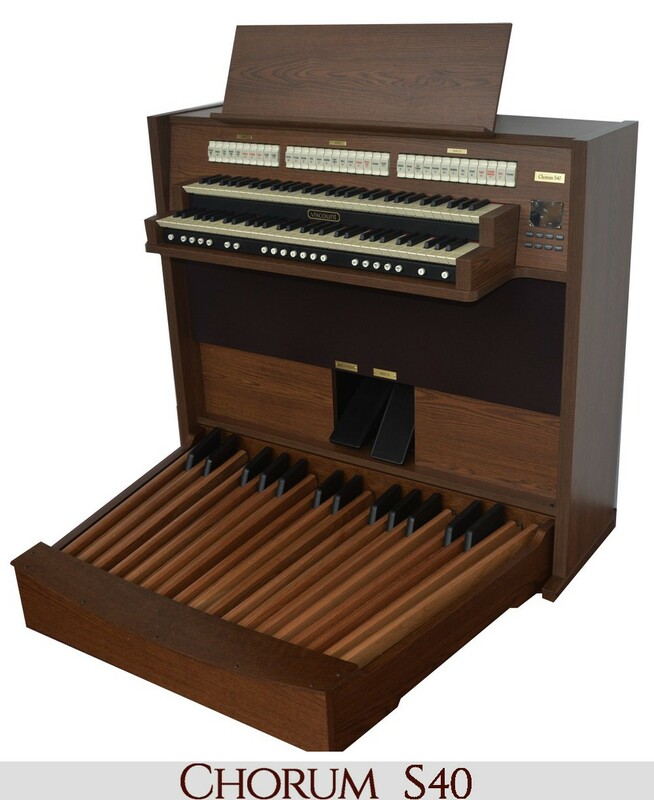 The organ, though similar to other keyboard instruments, is truly a unique mechanical masterpiece. 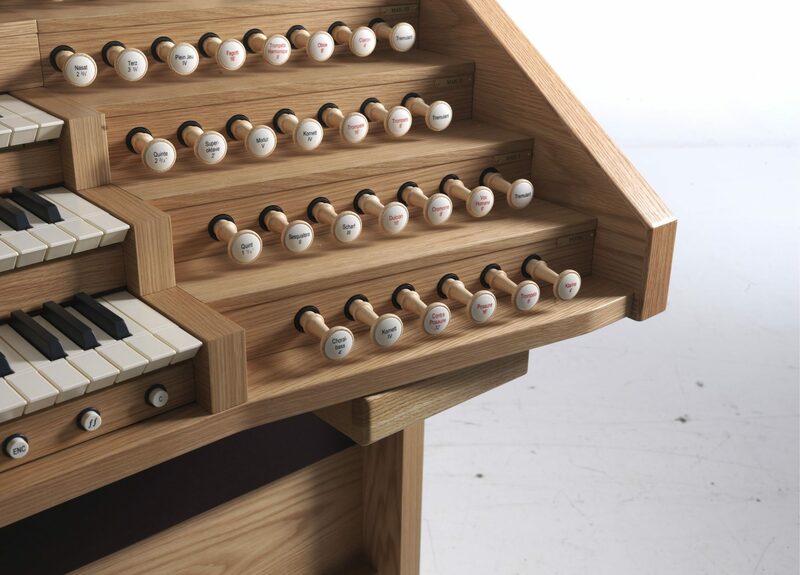 Keep reading to learn a little more about the history of this unique instrument. 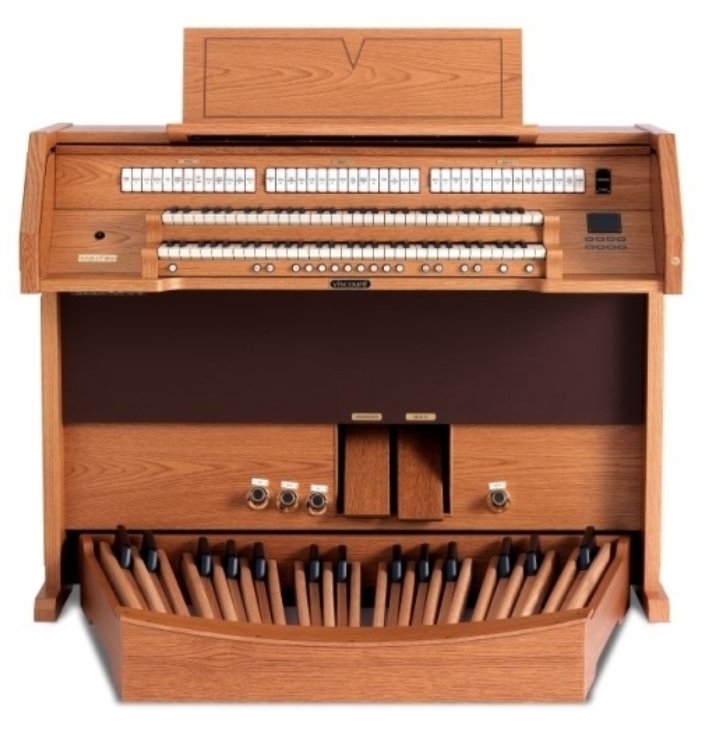 As mentioned, the organ has been at the center of culture for centuries and that includes when the first movies hit the big screen. Moving pictures at the very beginning were “movies” or silent films. “Talkies” are what we modern movie goers enjoy today. 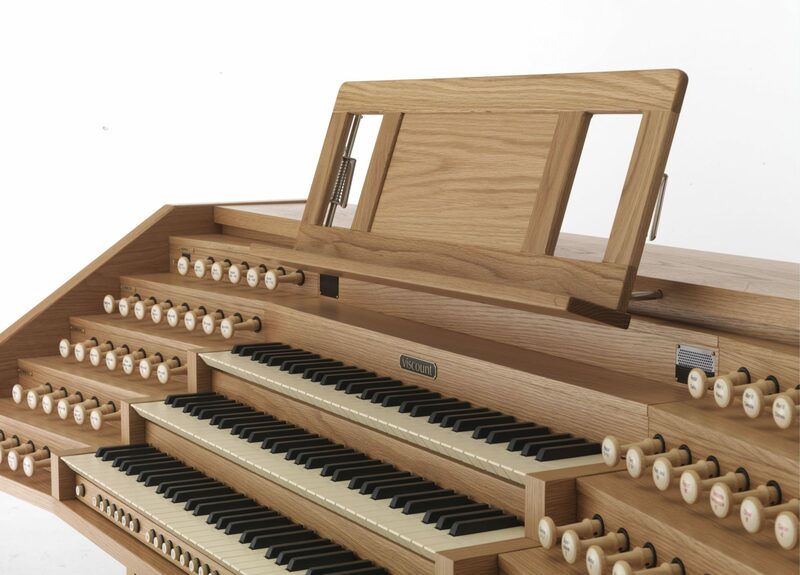 When silent films were the norm, organs would accompany the picture with music and sometimes with sound effects. 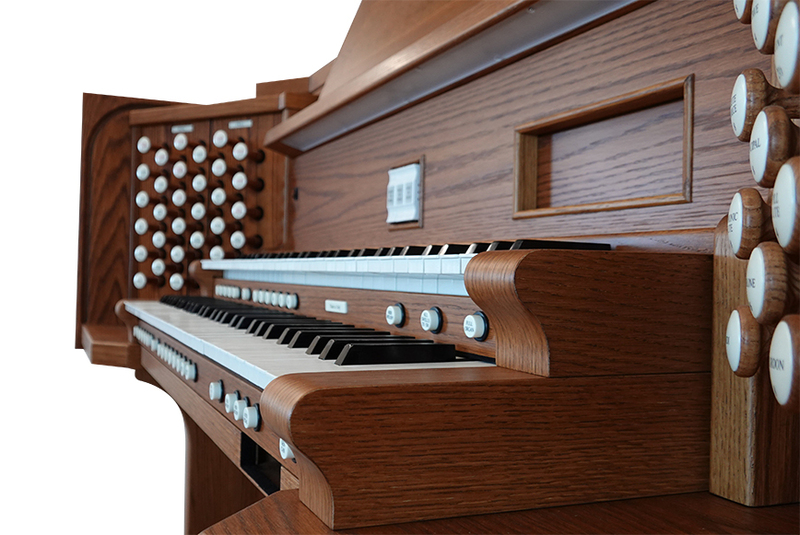 The goal for the organist was to create the fullness and variety of sound equivalent to an orchestra. Organs in theaters were themselves works of art, often painted in gaudy patterns and colors, bedazzled with mirrors and sequins. 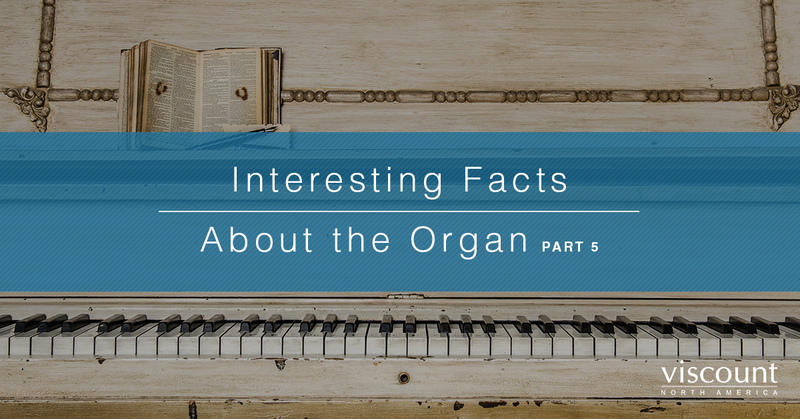 Organs weren’t just for accompanying movie pictures or at the local church. 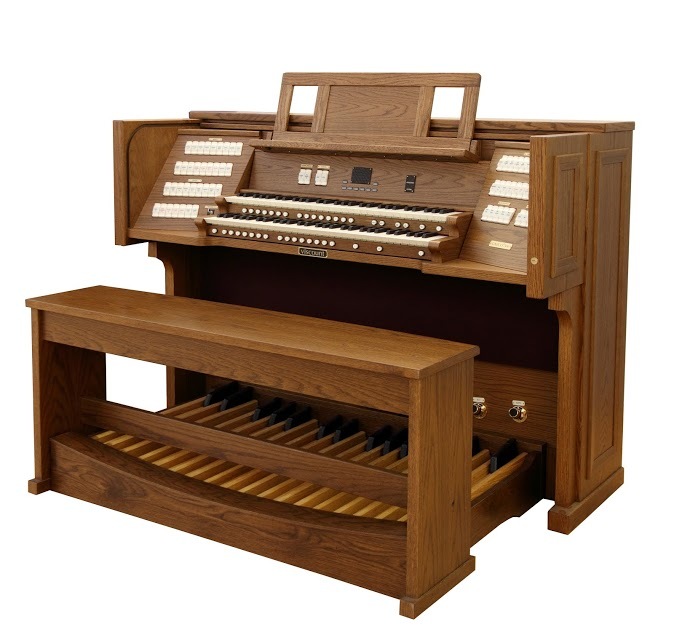 John Wanamaker was a true lover of organ music and so built an organ in his department store during the early 1900s. The store, at the time, was the largest department store in the U.S. and according to Louis Vierne, a world class concert organist, housed the largest organ in the world when it was built. Throughout this blog series we’ve discussed the organs fall from the center of modern pop culture. 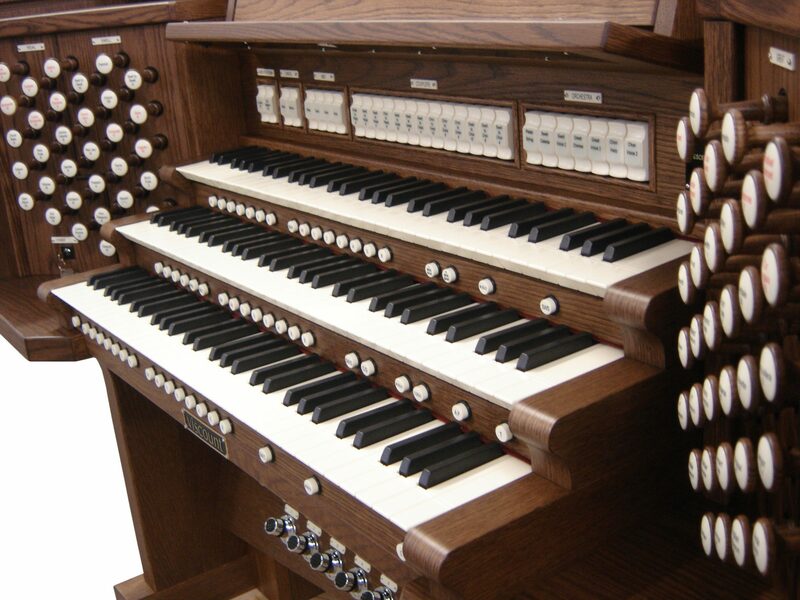 Though the organ is still beloved by many, it is no longer played at movie theaters, malls, and many modern churches. 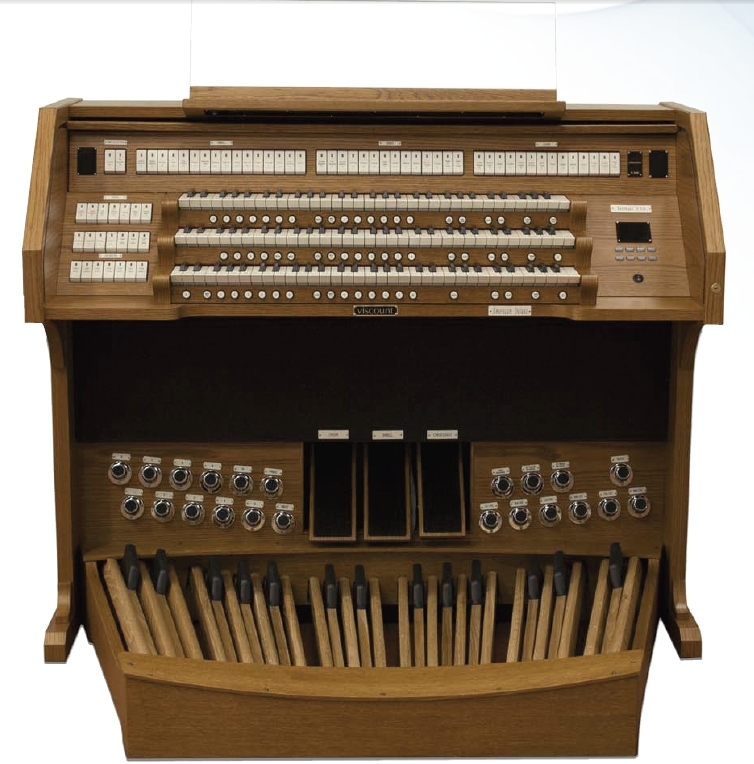 In 1939, the last theater organ was built in the U.S. in the Rockefeller Center. World War II was a world event that brought a great deal of change to the world in all areas of life. World War II changed the world forever. 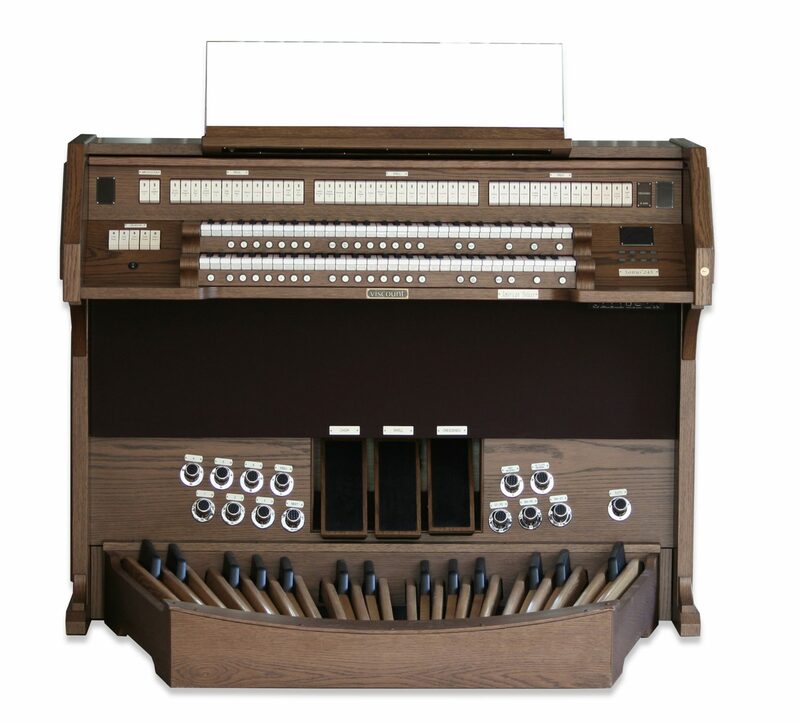 As the war began, organ-making ceased because time and dedication were redirected towards the war effort. 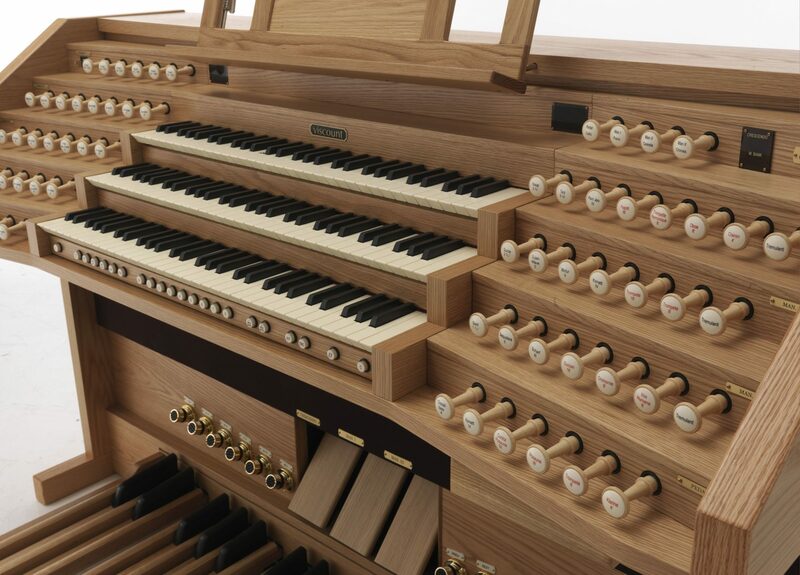 Also, due to extensive bombings, many historically significant European organs were destroyed during the war. 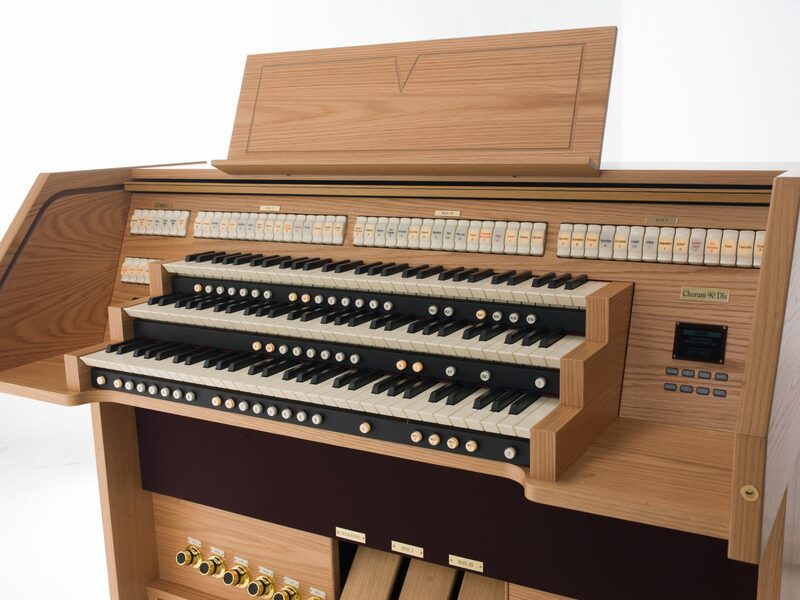 Despite the organ not being at the center of popular music, organ makers in America continue to craft and care for organs nationwide. 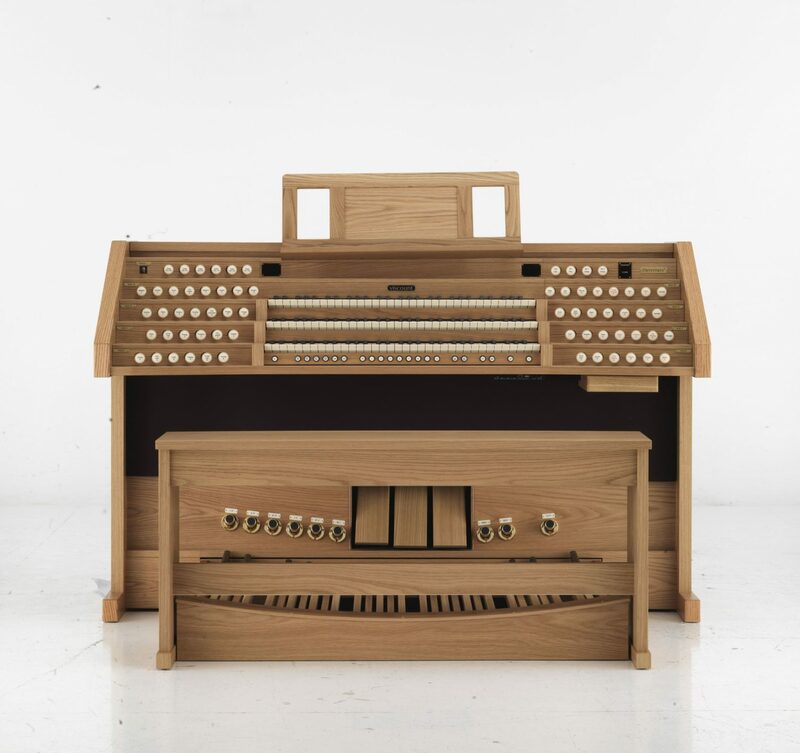 Though modern instruments are being created, many are maintaining the creation of organs in the old way, providing modern players beautiful traditional instruments to enjoy. 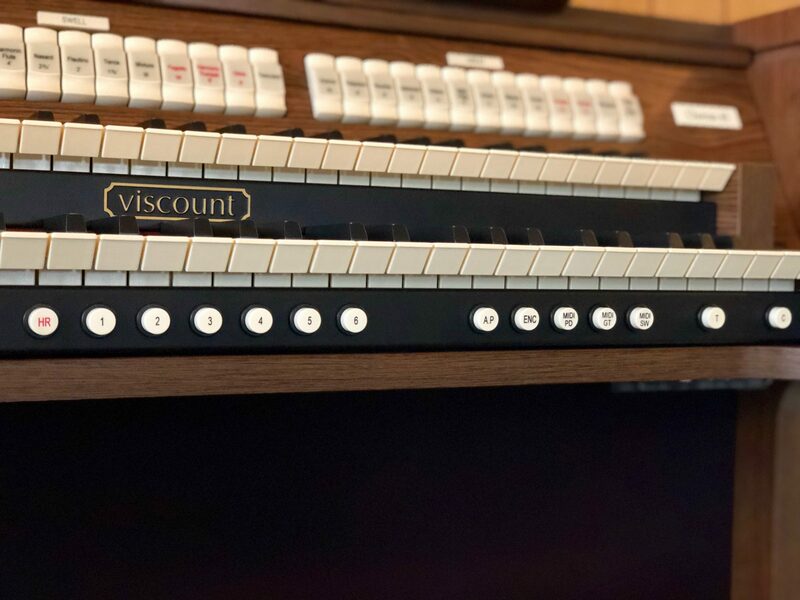 We at Viscount are one of the organ makers that has continued to craft beautiful organs for the modern player. 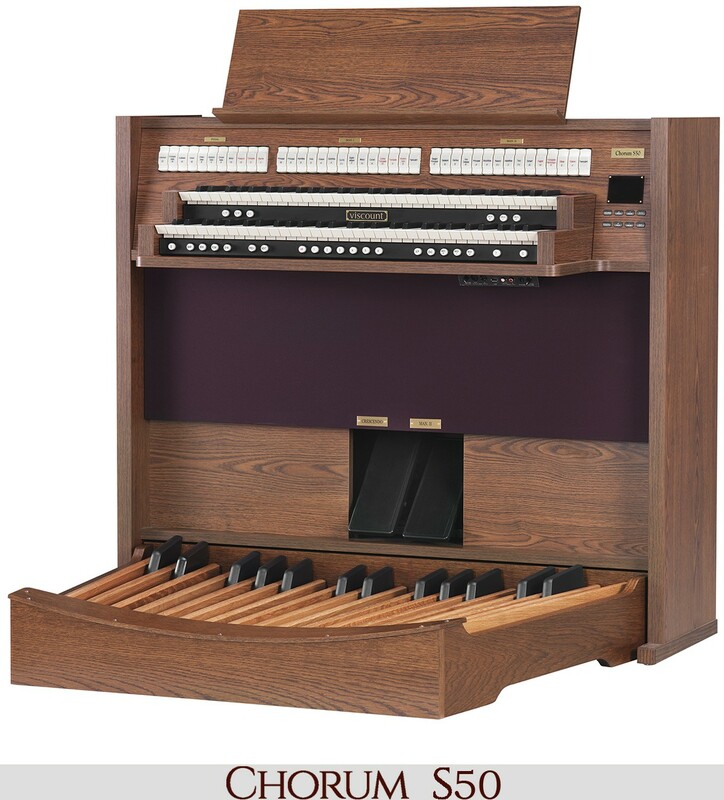 We offer several organ instrument options to fit your budget and your playing needs, as well as a digital organ that is unmatched in sound creation. 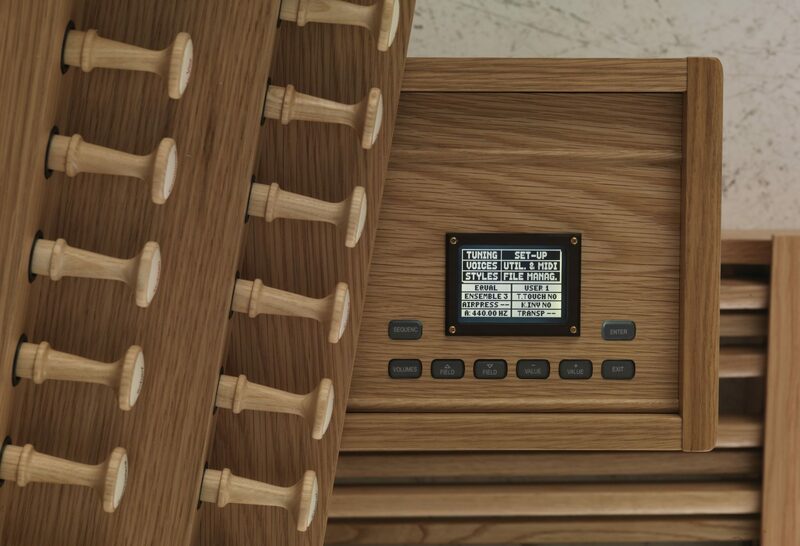 Physis® is the technology that powers all of our digital organs and gives the player the ability to experience three-dimensional sound that is textured through sound modeling to emulate the sound that the organ makes in specific environments and the way which the pipes of traditional organs interact with each other. 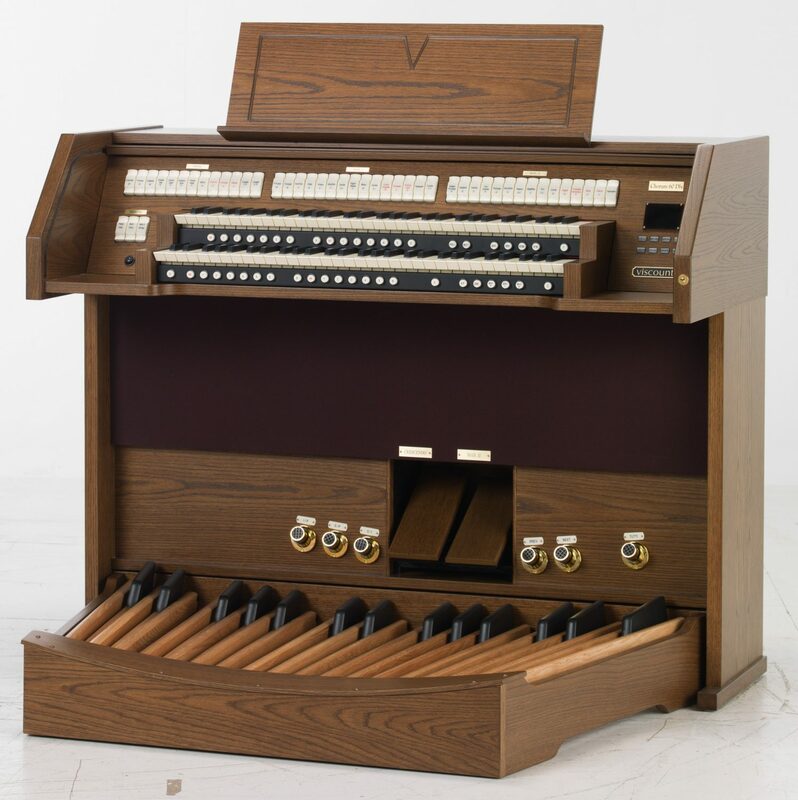 Learn more about Viscount Organs and our digital organs and find a dealer on our website.